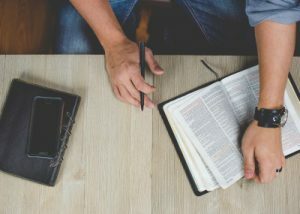 Bible study groups provide a chance to fellowship and learn more about the Word of God with other believers in small groups. Being in a small group allows for richer discussion and deeper interaction. The men’s Bible study meets every other Tuesday evening at 7:30pm for about one and an half hours in the Oasis Room (IBCD premises). This Bible season will start on the 25th October and run until the end of the year.